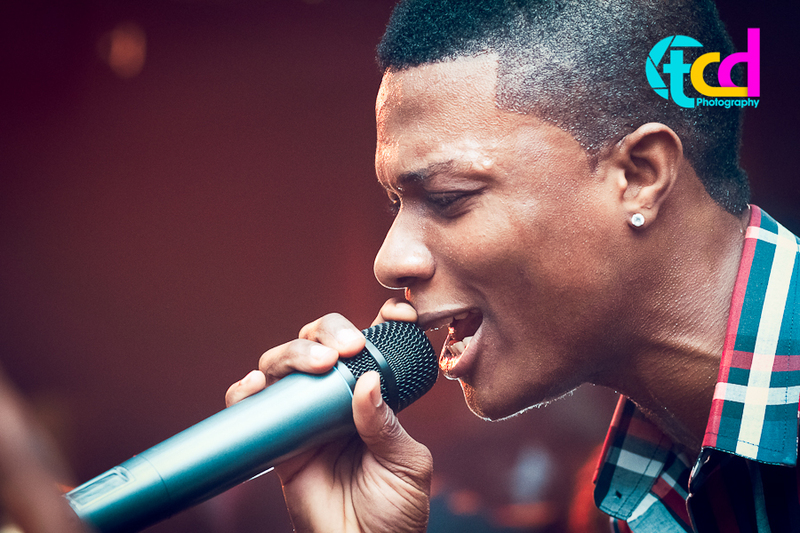 As the nation’s pop sensation, Wizkid, real names Ayo Balogun, is embroiled in a breach of contract scandal with some of his former high school mates, the aggrieved parties have exclusively revealed what he has been hiding – the circumstances surrounding his expulsion from his secondary school- Ijebu Ode Grammar School, Ijebu-Ode, Ogun State. Apparently in a fit of pique following his attitude and denial before police authorities, the ex-schoolmates and organizers of the concert, Olumide Adewale and Adetunji ‘ Najia Child’ Adedokun-Fernandez, have launched a ‘cold war’ against him revealing his ugly past. The begrudged men revealed that it is not the first time Wizkid has been involved in such scam. They said that Wizkid was expelled from school for stealing school property. When reached, Wizkid and EME publicist, denied all allegations. They explained that they did not take any money from anyone, and they issue of scam must have been done by impersonators. Wizkid is yet to respond to the allegations of him expelled and stealing in school.